A small group of folks with Alzheimer’s and Dementia, along with their caregivers and loved ones, united behind Rick Phelps in a “social group” on Facebook. It seems like it was only a short while ago but their numbers have swelled into the thousands with no end in sight. If you’re a caregiver or have been diagnosed with Alzheimer’s or Dementia and would like to join this group, simply visit the companion page Memory People Fan Page at Facebook and they will help you to find the Memory People Group. It is a “closed group,” which allows for privacy and the freedom to speak as you please. 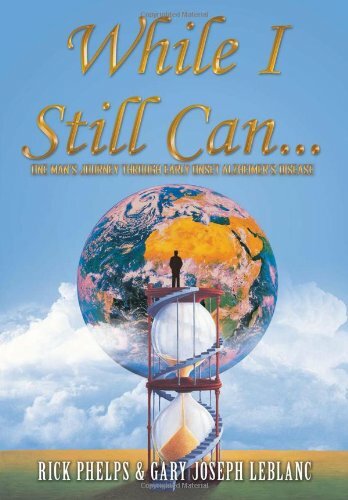 Rick Phelps was diagnosed with EOAD (Early Onset Alzheimer’s Disease) at a young age and has become an advocate and “man on a mission” to raise awareness to Alzheimer’s. For the anniversary of their second month and with only 200 members, their excitement was infectious. At that time Rick said: “We at Memory People™ have a huge announcement to make–we are nearing the acceptance of our 200th Member to Memory People™. Our goal to raise awareness to Alzheimer’s has been a huge success so far. We have only been in existence for two short months and have already grown to these numbers with members from all over the world. Members have joined our group from Canada, Nova Scotia, England, Australia, the UK, and all over America. We couldn’t be happier by what we have accomplished in these two short months. Together, we are each going to release three balloons with purple ribbons on the same day, all over the world, to bring Awareness to Alzheimer’s. We are just beginning. We are changing the way people look at this disease by bringing Awareness to it. my husband has Dementia & I’m his caregiver & would like some advice! I’m glad you could join us here. 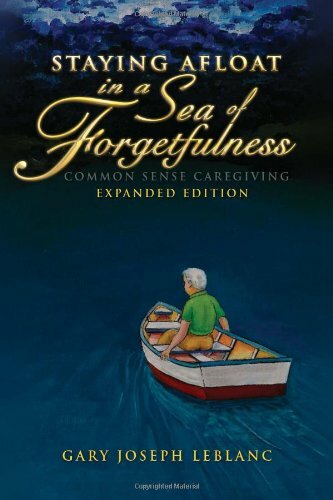 When I first started taking care of my Mom with dementia, I began by reading. I think I read everything I could find about Alzheimer’s and Dementia. 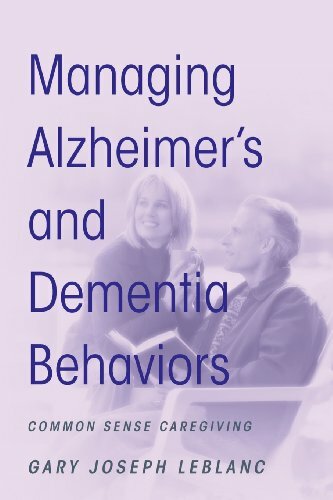 Here, at Alzheimer’s Support, I try to answer many questions about behaviors and symptoms. There are Menus at the top of the page with many listings for articles about things you will encounter with your husband’s illness. If you have a Facebook account, simply send a “Friend Request” to Rick Phelps. He will accept automatically. Then let him know that you would like to join Memory People. He will accept you into that group right away. I will check, right now, and if you have a Facebook account, I will add you to the list at Memory People. Then all you need do is Type: Memory People in the Search Box and it will take you there. If you have any issues at all, just post another question here. Thank you for requesting to join the group! We’ll be glad to have you there.